Gluten is getting a pretty bad rap these days, much of it undeserved. It is the main protein found in wheat and is harvested by washing wheat flour until the starches dissolve and the protein is all that remains. 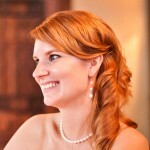 Wheat gluten is often times used in breads and baking to produce that satisfying elastic chew that we all love. Wheat gluten is also widely used as a meat or soy substitute in Asian cultures given its high protein component. These Parmesan Breadsticks feature wheat gluten as a way of adding more texture to the very fine 00 flour in the recip. 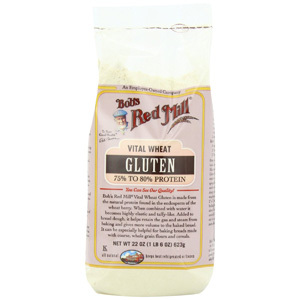 Bob’s Red Mill is a great source for wheat gluten (and many other organic flours and additives).